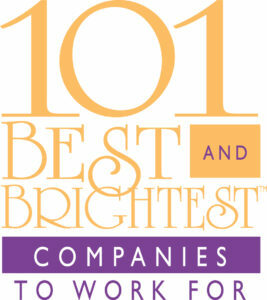 KSS Recognized as one of West Michigan’s Best and Brightest Companies to Work for in 2016! KSS Enterprises has been Recognized as one of West Michigan’s Best and Brightest Companies to Work for in 2016! This is the fifth year in a row that KSS has received this award! To read the article, click here!